JED Electric specializes in electrical repair services. We serve commercial and residential clients throughout Seaford and Long Island. Contact us for more information. Hiring a professional electrician for all your electrical needs is important for your own safety. One wrong move while attempting to handle the task on your own can result in injuries, death or fire. 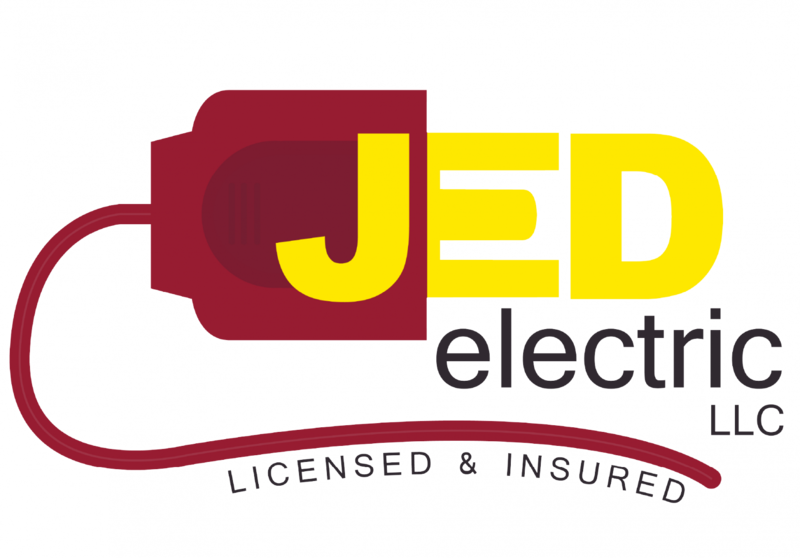 At JED Electric, we are fully equipped and licensed to tackle any electrical repair in your house, office or commercial building. We complete every work to your satisfaction. No matter what time of the day or night, JED Electric is available to assist you. 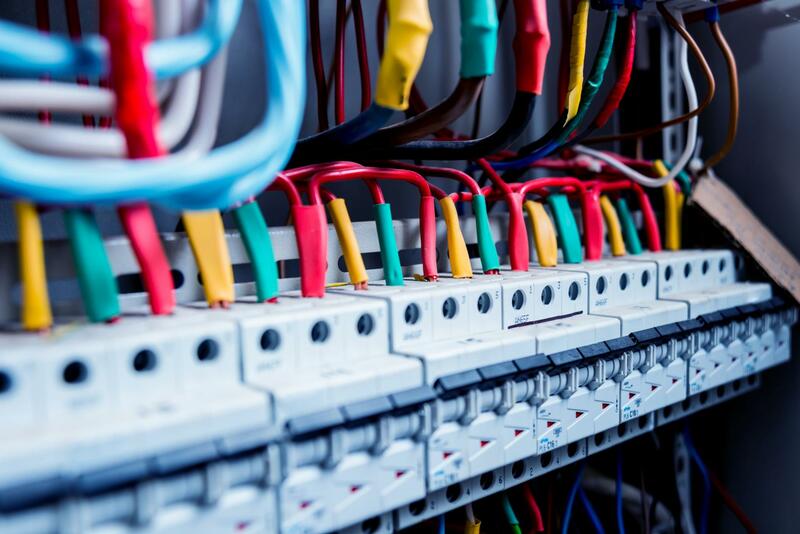 We offer a wide range of electrical services, including repair and installation. We arrive as soon as you contact us, identify any electrical problem quickly and fix the issue with minimal disruption. Call us today, we’ll connect you with a fully qualified electrician.